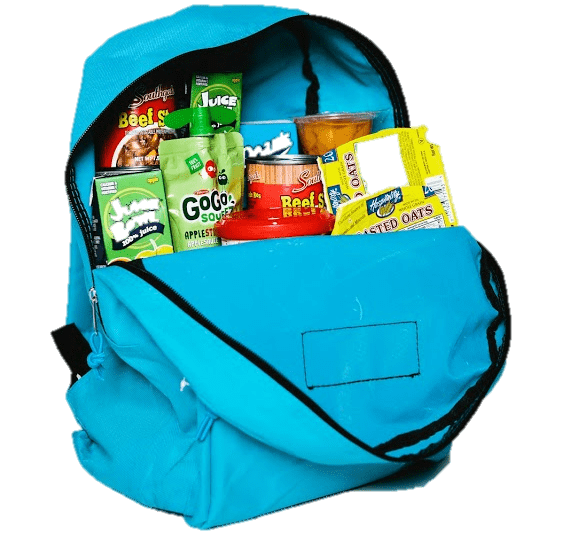 BackPack Beginnings is thrilled to extend our feeding programs to the summer – thanks to our partnerships with Guilford County Schools, A Simple Gesture, United Way of Greater Greensboro’s MeaningFULL Meals and our many volunteers and donors! We will be distributing food at Proehlific Park, Hayes Taylor YMCA, Freedom School, Brightwood Elementary, Cone Elementary, Fairview Elementary, Jones Elementary, Montlieu Elementary, Wiley Elementary and more. Help us pack weekend bags that are distributed to children at summer camp sites. Packing guidelines: Please include 10 or more food items in your 2 GALLON size Ziploc bag. Do not include any items with peanut products or in glass containers. Please make sure all items have an expiration date at least 3 months past the date you are packing the bag. Please also try to include only items that are pop-top, kid friendly, healthy, and shelf stable. If you are not able to pack summer food bags, we will have volunteers in our warehouse this summer who will happily do it for you! Please feel free to donate any food items listed below for us to pack for hungry children. Your donation can make all the difference for a child facing a long weekend filled with hunger! Learn more about ways to donate. Any donations collected after summer needs have been filled will be used to feed children during the school year. We are always in need of volunteers to pack bags or deliver meals! To distribute food at the feeding sites or volunteer in our office, please visit our Donate Time page. *Drop-off times will vary weekly. Please check our contact page for drop-off hours and options. Thank you for helping to feed hungry children over the summer!